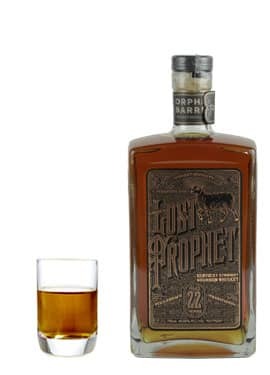 Lost Prophet 22 Year is another beauty from the Orphan Barrel Project. 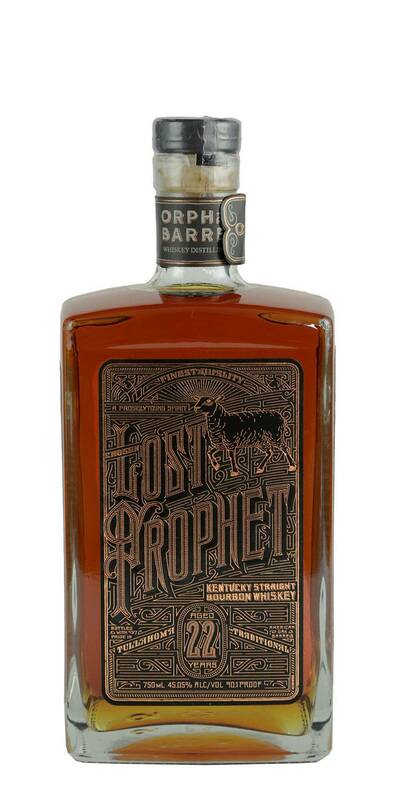 Lost Prophet, distilled at George T. Stagg "wink, wink", shows leather, cinnamon, with hints of caramel and coconut. Velvety mouthfeel and incredible finish, this should be on most whiskey collector's whiskey bucket lists.